Do you miss the camp of your childhood? Or did you miss it altogether and never go? 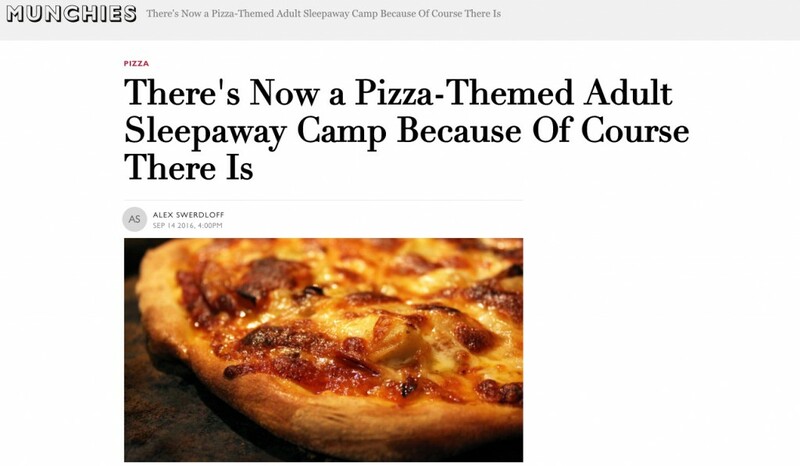 For press inquires, please contact info@pizzacamp.org! Do you run an organization or company and want to partner with us or collaborate? Contact us at partners@pizzacamp.org.